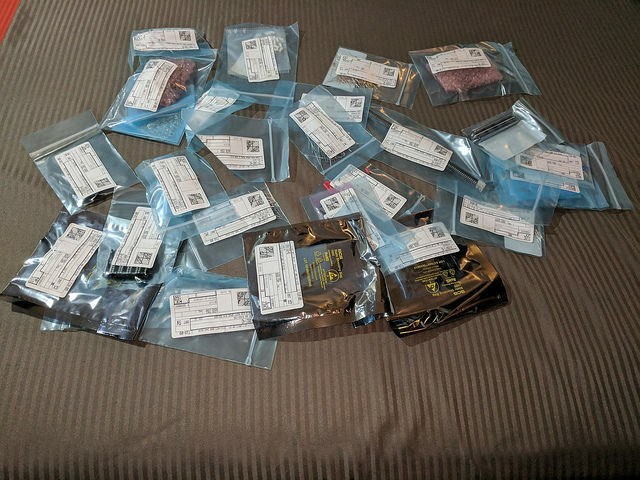 Parts from Digi-Key arrived a day early | What's All This Brouhaha? Thanks to Digi-Key and UPS, parts for my RetroChallenge project arrived a day early. I just got back from my client’s product launch party, where I had entirely too much excellent food and drink, so I’m not actually taking advantage of the parts being early.